Looking for something to do on the MLK Day of Service? Join Big Brothers Big Sisters of Central Florida as we volunteer with the City of Orlando in an intergenerational volunteer opportunity helping green up Trotters Park by planting trees and sprucing up! RSVP is required and space is limited. The event is on Monday, January 15, 2018 from 9am-11:30am. Breakfast snacks, water, and all supplies will be provided. This event is for Littles of all ages. Please be sure to wear comfortable clothes and close toed shoes! Disney Parks selected Big Brothers Big Sisters to pilot a project that rewards nonprofits who support intergenerational volunteerism. 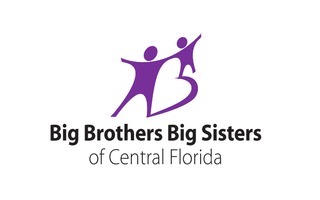 During the month of January 2018, each Big Brothers Big Sisters agency will encourage staff, board, Bigs, Littles, and families to participate in a service project that benefits the local community.